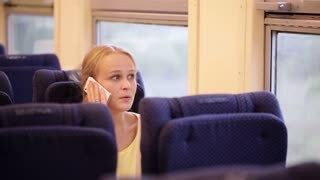 Search Results for "in train looking in the window"
Happy young woman traveling by train and looking out the window. JODHPUR, INDIA - 13 FEBRUARY 2015: Indian woman sitting in train and looking out of the window. 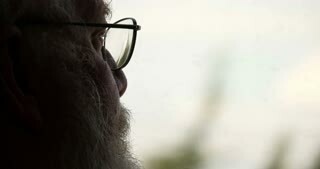 Close-up view of beautiful happy smiling Caucasian girl using smartphone, looking out of train window and walking away. 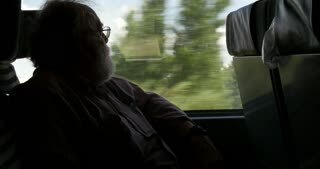 Amazing cinematic shot of beautiful European girl smiling, using smartphone app and looking out of moving train window. 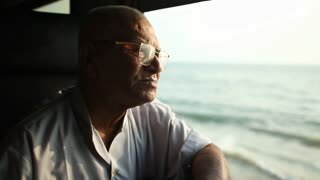 COLOMBO, SRI LANKA - MARCH 2014: Elderly man looking out the window of train. The Sri Lankan railway transports millions of people daily in the country. 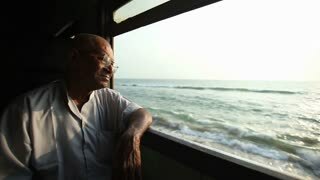 MUMBAI, INDIA - 12 JANUARY 2015: Indian man looking out of the window during train ride. 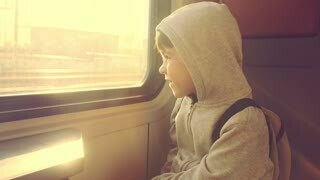 Little girl is looking through window while sitting in train.